Jaguar Land Rover is set to launch its all-new Range Rover Sport via a worldwide TV broadcast from the streets of New York City. Jaguar Land Rover is set to launch its all new Range Rover Sport via a worldwide TV broadcast from the streets of New York City. The new model, hailed as Land Rover’s ‘fastest, most responsive and agile vehicle,’ is to make its debut on March 26 in Manhattan. 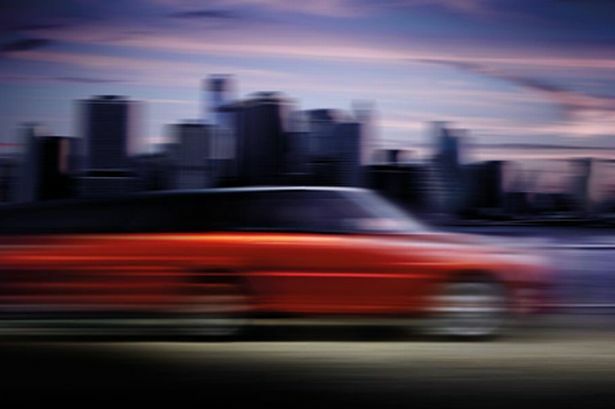 The Solihull-built Sport is the third model of the new Range Rover family to be launched and will be revealed to the world on the eve of the 2013 New York Auto Show. The drive will take place on the streets of the Range Rover Sport’s largest market – New York City - where more Sports are sold than in any other metropolitan area in the world. The model is North America’s best-selling Land Rover product and its latest incarnation marks a first for Land Rover, with the event broadcast live to global audiences via a dedicated microsite – www.newrangeroversport.com. Those registering on the site will receive a personal invitation to watch the live action on 26 March as well as exclusive extra content and information. The New York unveiling follows the launch of the acclaimed Range Rover Evoque in 2011 and the all-new Range Rover in 2012. The new Range Rover, which was unveiled at the Paris Motor Show last September, was itself launched to great acclaim and has already received leading awards, winning luxury car of the year at the What Car? annual awards and scooping a similar accolade from Top Gear magazine. Last year Land Rover achieved its best UK sales figures since it was founded in 1948, selling a total of 54,480 vehicles, up by nearly 25 per cent on 2011. The sales boom has seen around 1,800 new jobs created at Solihull to cope with soaring demand, with export orders particularly strong to China, Russia and the USA.